This was one of the miniest of all little mini sessions and even though we only shot for 15ish minutes we were able to capture Brittany and Danny’s playful love!! We shot this back in the Fall (if you couldnt tell haha) and we had so much fun!! 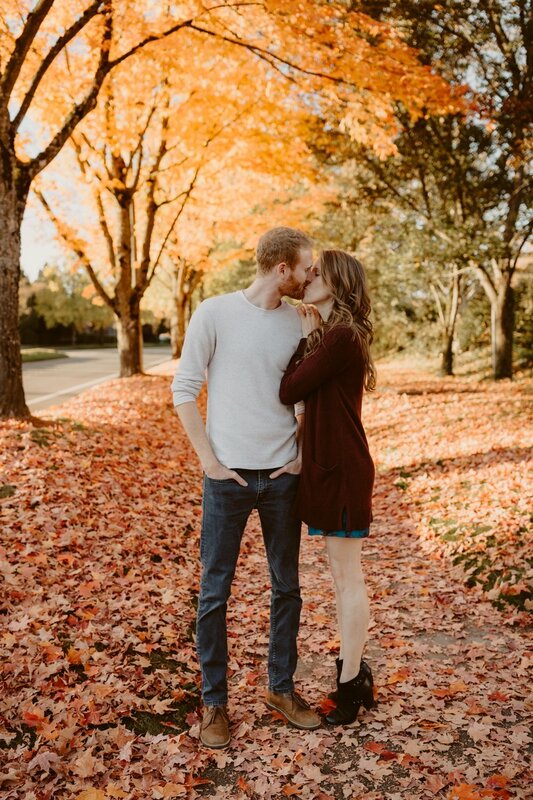 These two are one of the sweetest, loviest, most playful couples and I am SO excited for their August 2019 wedding up in Washington!!! They also are wanting a little adventure day after session and I am alllll about it.